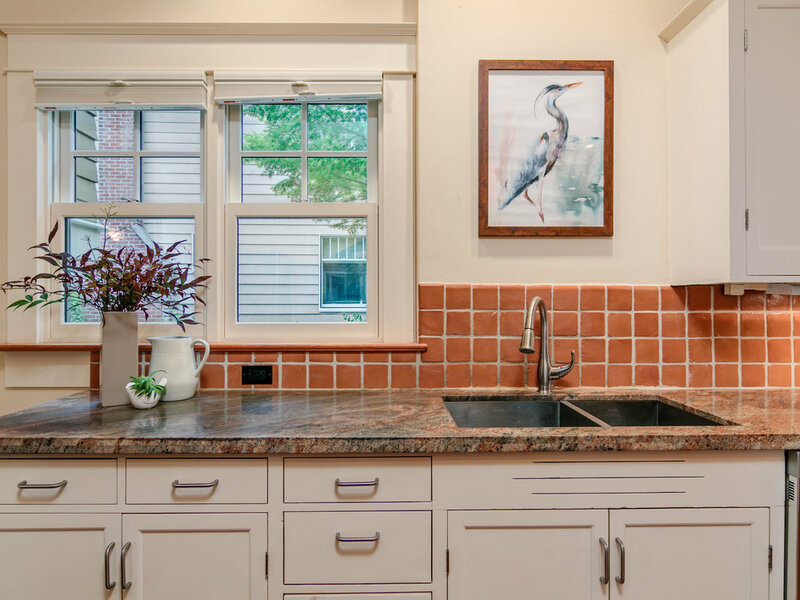 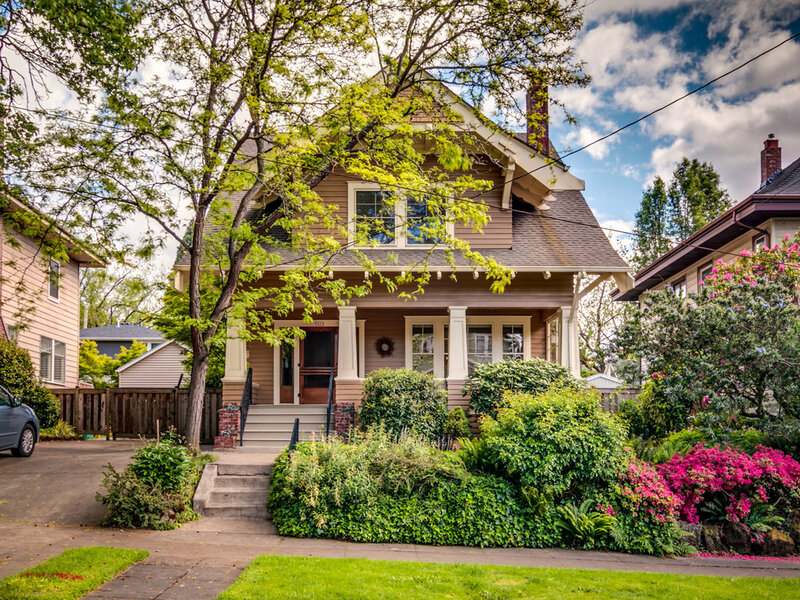 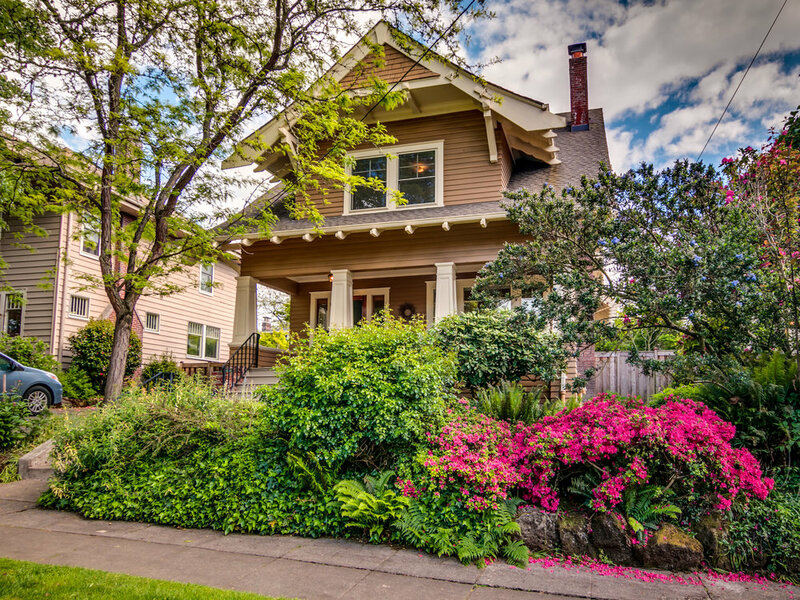 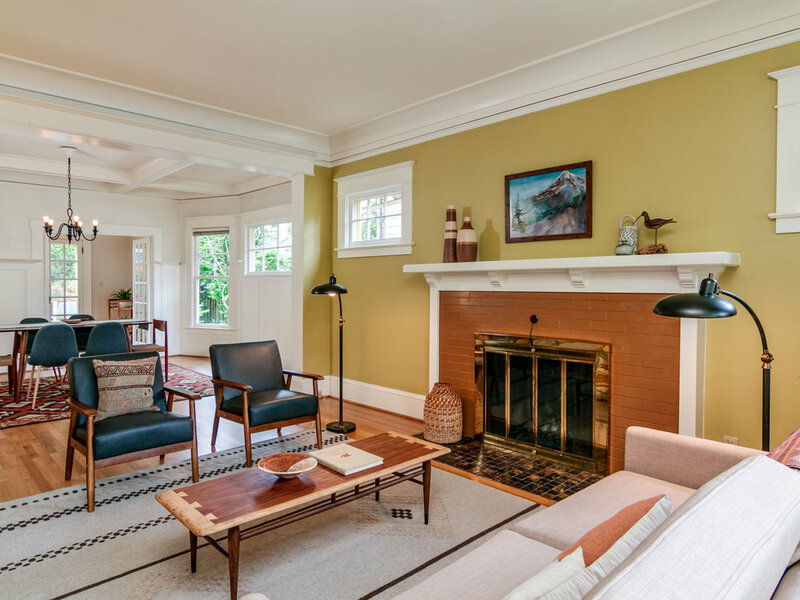 This light-filled, spacious and gracious Craftsman in leafy Laurelhurst is the quintessential Portland home. 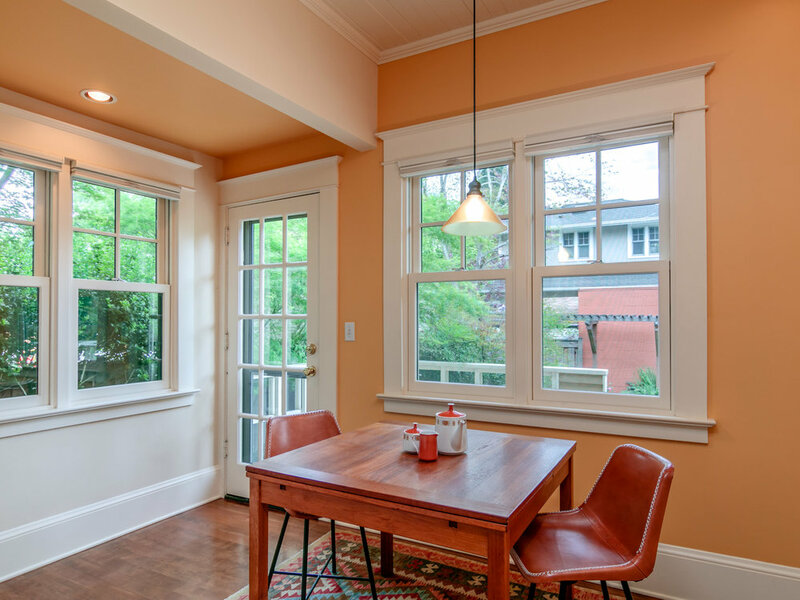 Featuring hardwood floors, fireplace, coffered ceiling, built-in buffet with stained glass, sunny kitchen nook, wonderful bonus space on the top floor, and a clean dry basement. 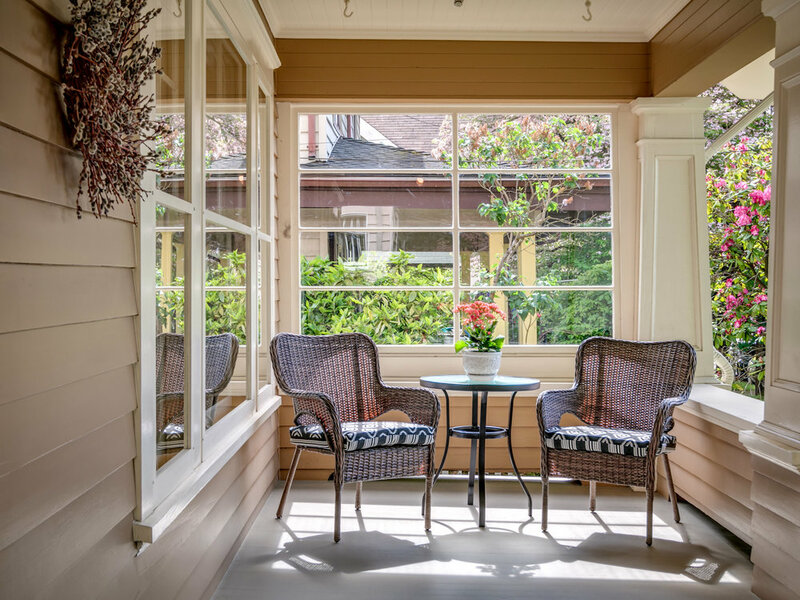 Watch the world from the deep front porch or relax in the private backyard. 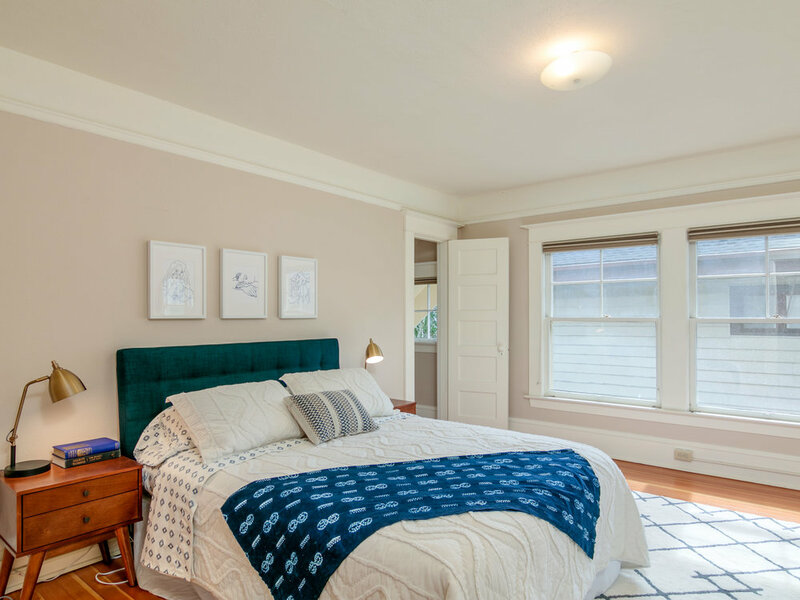 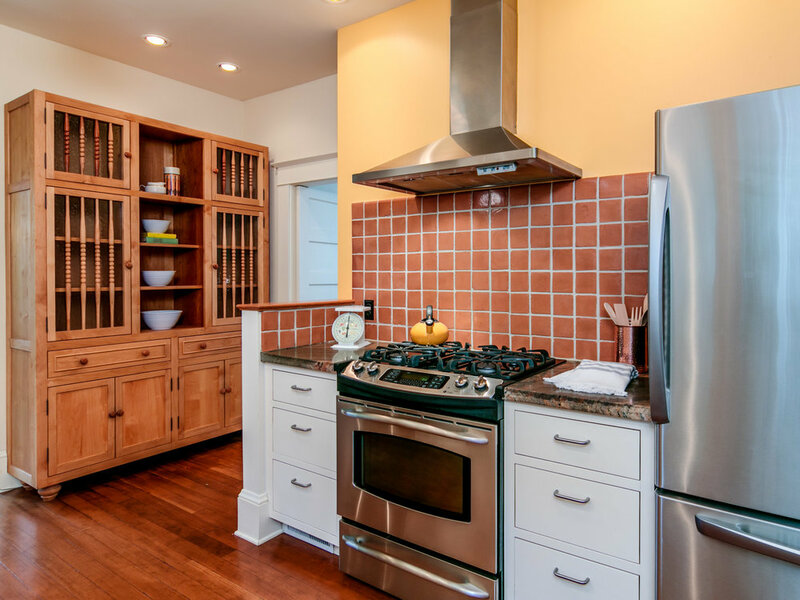 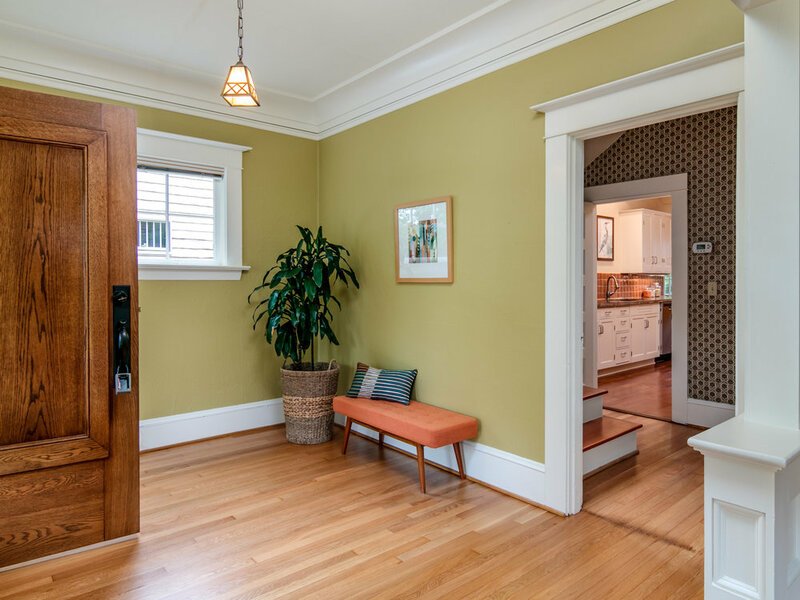 Come home to beautiful quality, excellent floor plan, peaceful convenient location, and coveted Laurelhurst and Grant schools.